Israeli Prime Minister Benjamin Netanyahu says a UN call to end settlement activity on occupied land is "shameful". He stressed that Israel would not abide by Friday's vote at the 15-member UN Security Council. Palestinian President Mahmoud Abbas' spokesman said the resolution was a "big blow to Israeli policy". The resolution was passed after the US refused to veto it, breaking with long-standing American practice. The Egyptian-drafted resolution had been withdrawn after Israel asked US President-elect Donald Trump to intervene, but it was proposed again by Malaysia, New Zealand, Senegal and Venezuela.. 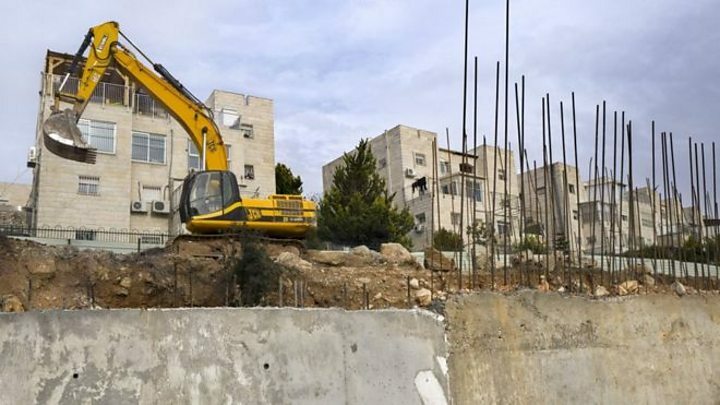 The resolution, approved by 14 votes to zero, with only the US abstaining, demands that Israel immediately "cease all settlement activities in the occupied Palestinian territory, including East Jerusalem". It says Jewish settlements are a "flagrant violation under international law and a major obstacle to the achievement of the two-State solution and a just, lasting and comprehensive peace". The issue is one of the most contentious between Israel and the Palestinians. A statement issued by Mr Netanyahu's office said: "Israel rejects this shameful anti-Israel resolution at the UN and will not abide by its terms. "At a time when the Security Council does nothing to stop the slaughter of half-a-million people in Syria, it disgracefully gangs up on the one true democracy in the Middle East, Israel, and calls the Western Wall 'occupied territory'. "The Obama administration not only failed to protect Israel against this gang-up at the UN, it colluded with it behind the scenes". Mr Netanyahu is looking forward to working with Mr Trump, the statement added. A spokesman for Mr Abbas said: "The Security Council resolution is a big blow to Israeli policy, a unanimous international condemnation of settlements and a strong support for the two-state solution." The Palestinian ambassador to the UN, Riyad Mansour said: "The Council's action, while long overdue, is timely, necessary and important." 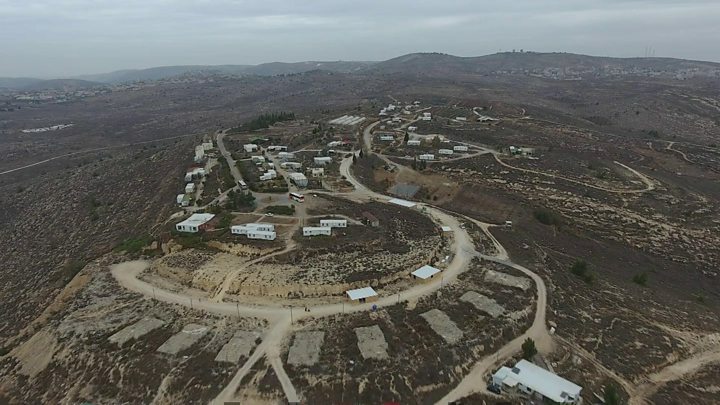 The US envoy to the UN, Samantha Power, said the resolution reflected the "facts on the ground" that settlement growth had been accelerating. Criticising Mr Netanyahu, she said: "One cannot simultaneously champion expanding settlements and champion a two-state solution that would end the conflict." However, she said the US had not voted in favour of the resolution because it was "too narrowly focused" on settlements. She added that even if all settlements were dismantled, both sides would still have to acknowledge "uncomfortable truths" and make "difficult choices" to reach peace. Meanwhile, Mr Trump, who will be inaugurated on 20 January, tweeted after the vote: "As to the UN, things will be different after Jan. 20th." On Thursday, Mr Trump had urged the council to reject the motion. "Peace between the Israelis and the Palestinians will only come through direct negotiations between the parties, and not through the imposition of terms by the United Nations," he said.